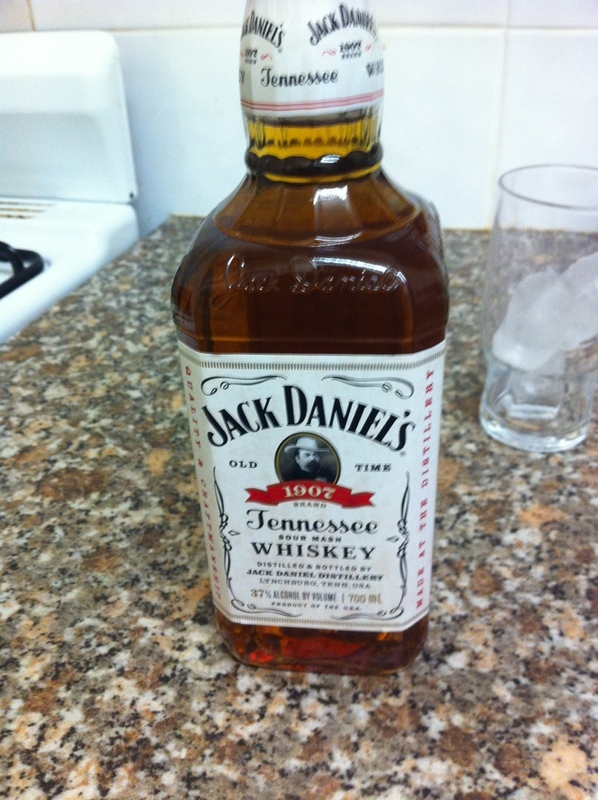 Well well well, it seems Jack Daniels’ plan to transition to a young, vibrant premium spirits drink is complete. it began many years ago with subtle price hikes, advertising campaigns and give aways – Jack was back, and boy was he trendy. At high school parties, people always gave you an odd look for showing up with a (now defunct) 6 pack of JD and Coke. “That’s an old mans drink, where’s your Smirnoff Double Blacks??”. Of course, government tax on alco-pops killed the 6 pack, plus there’s more profit in selling two 4 packs. But I digress. This truly is the golden age of fine liquor – being ready to drink at any rate. Craft beers are no longer relegated to the back section of a dingy bottle shop – they’re fashionable now! Taps of VB and Tooheys at my local RSL have been replaced by James Squire and Sapporo. This Gentleman Jack premix summarizes the state of ready to drink alcohol for today’s youth. It’s hip, it’s trendy, it’s expensive. I can imagine a Johnnie Walker Blue label premix isn’t far away. But is it worth it? In a word, no. 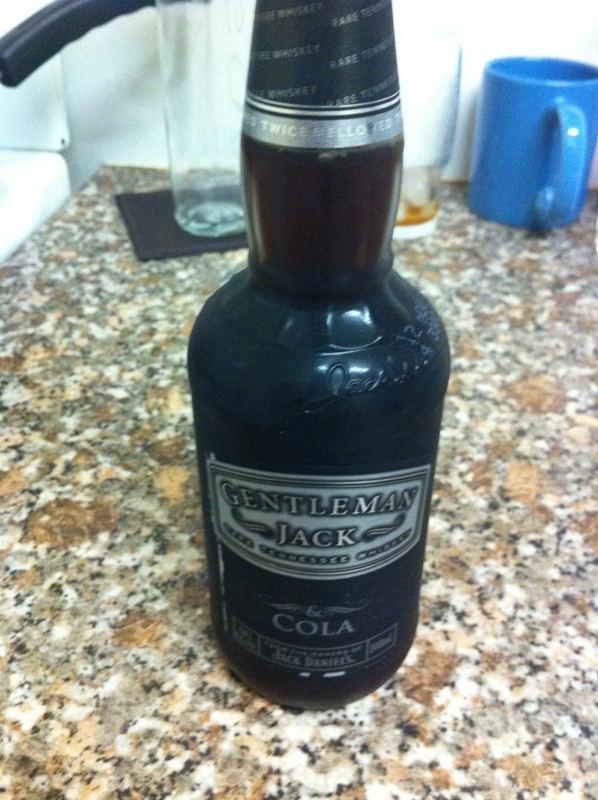 It doesn’t taste all that different to regular JD & Coke premix, probably down to the same cheap cola used as the mixer. It doesn’t taste overly premium, but it is 1.6 standard drinks compared the regular at 1.3 – which is odd considering the recipe for Gentleman Jack is 80 proof the same as Old No 7. Is it that expensive? Fortunately no, it’s only $21 a case more expensive, which if you drink less of due to the higher alcohol content isn’t bad value. Will I buy it again? Maybe, but I wouldn’t go out of my way to find it. Despite the label, this is not worlds better than Old No 7, the same could almost be said for the actual bottle of spirits – but at least it is in a different bottle! Jack Daniels. 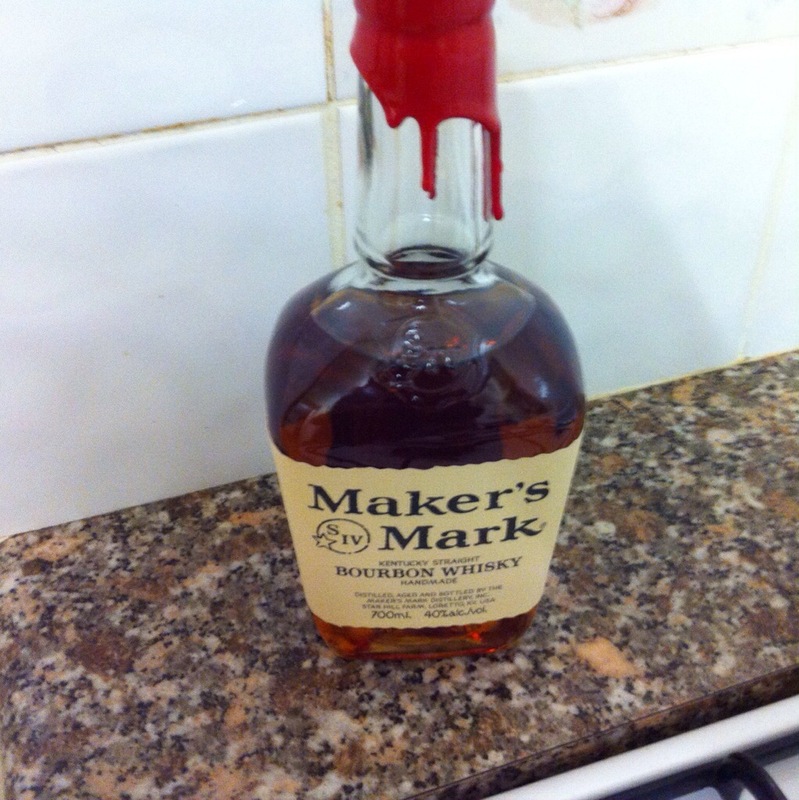 I wouldn’t pour it down the sink, but I wouldn’t buy it again either. 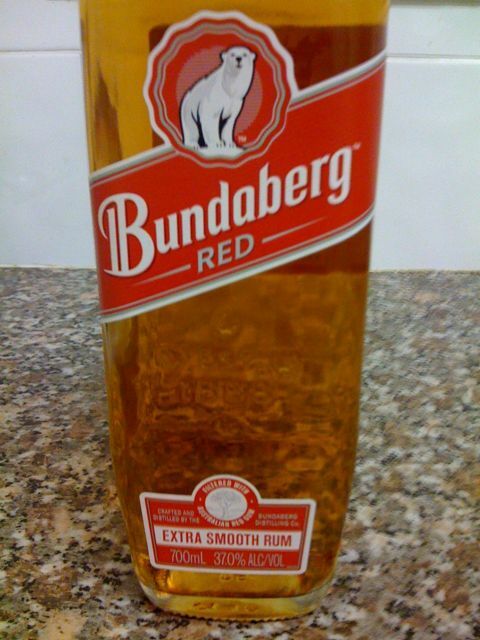 They’re right, it is smooth, makes a nice change from my usual whiskeys, without the dirty rum taste. Probably not worth the full RRP, and I’m skeptical about the premix despite re-assurance from others, but it’s overall a nice drink. A grade above the regular Ballentine’s finest, which has always been one of my favorites. Not to be confused with Ballentine’s Blue, despite the coloured box and ribbon, this is a blended scotch much like the “Finest” as opposed to a single malt like the Blue is supposed to be. Very similar in flavour, a little more refined than the regular stuff. You’d be hard pressed to pick the difference after the third or fourth glass though, which makes the premium price a little hard to justify. 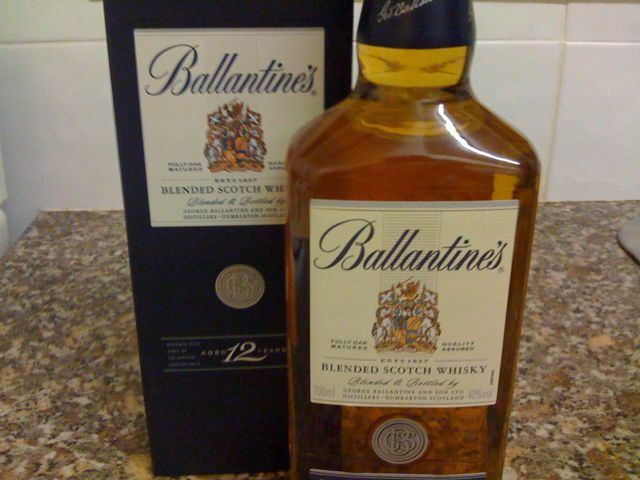 It’s not a bad scotch by any means, but I think I’ll stick with the regular stuff next time I feel like Ballentine’s scotch whiskey.